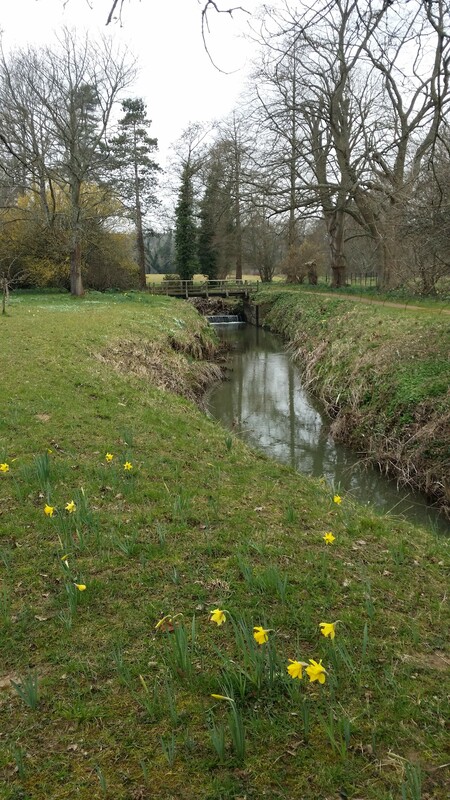 The National Trust house Batemans is nestled in the East Sussex countryside. 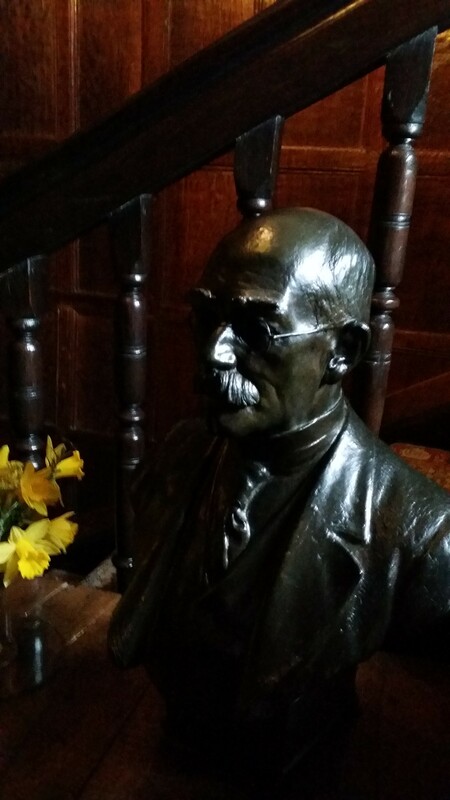 The 17th Century property is a nice place to visit anyway, but it has an added attraction as the home of Rudyard Kipling. I’m not the biggest fan of his work but you cannot argue with the importance of his works such as “Kim”, the poem “If…” and of course “The Jungle Book”. 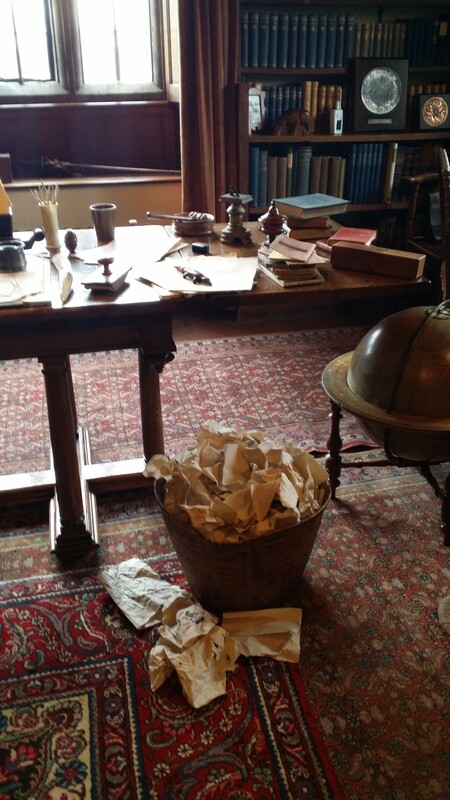 I’m also always interested to see how authors lived and worked. And we’re National Trust members so the visit was ‘free’ in a sense – which helps. Being built in the 17th century there’s a lot of dark wood, low ceilings and ornate tapestries. 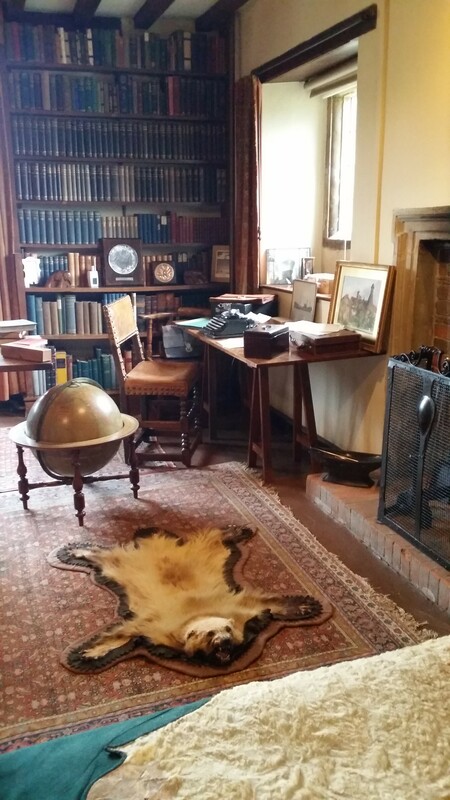 It’s not to my personal taste but the house is set up as it would have been when Kipling lived there so there’s a distinct feel of the place being lived in. 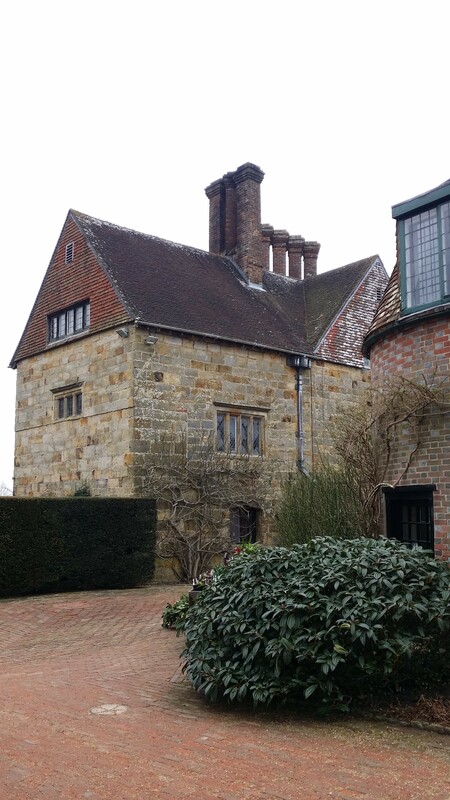 The family moved in in 1902 and Kipling lived there until his death in 1936. 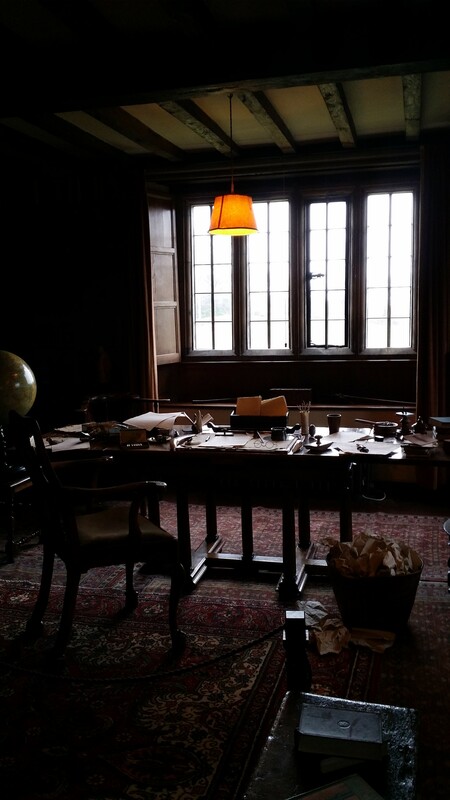 The downstairs was nice but my real interest lay in the upstairs study where Kipling worked. 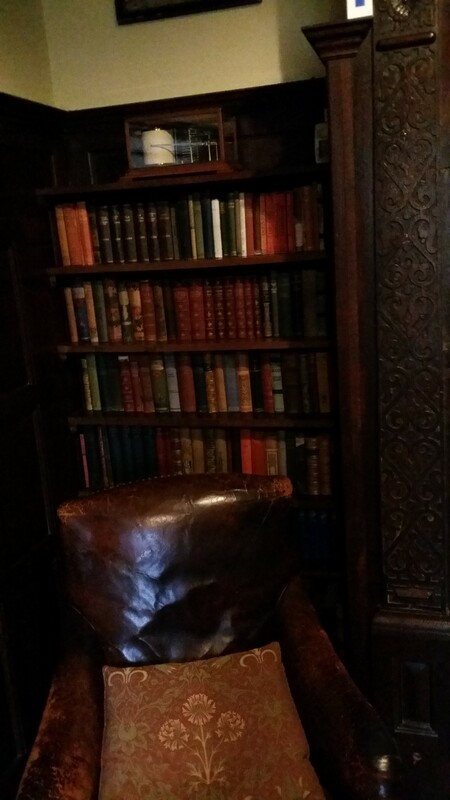 This was my favourite room and not just because it was lined with books! It seemed as if Kipling had just stepped out for a moment, perhaps to fetch a cup of tea. His glasses lay on the desk, which was covered in paper and books. To the side was a bin overflowing with discarded work – not an unfamiliar for a writer although the delete button on a computer keeps things tidier these days. I’m sure it would have been a wonderful place to work. 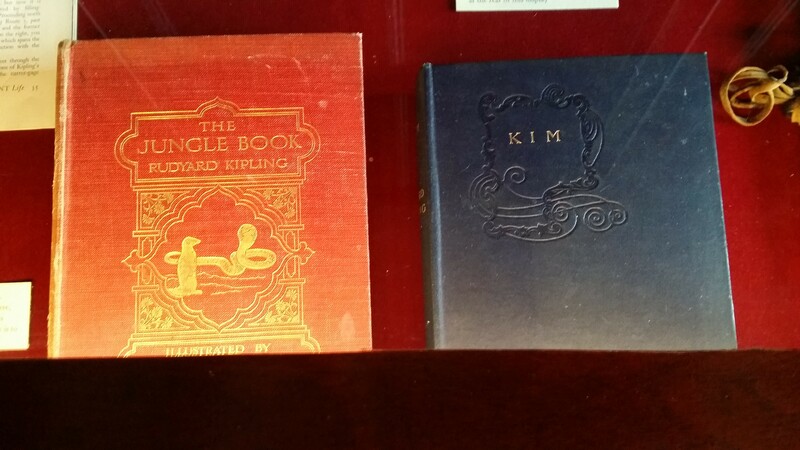 In the room next door is an exhibition that includes numerous items, articles and photos related to Kipling and his family. The grounds were lovely to walk around, and we visited a mill which is also on the property. 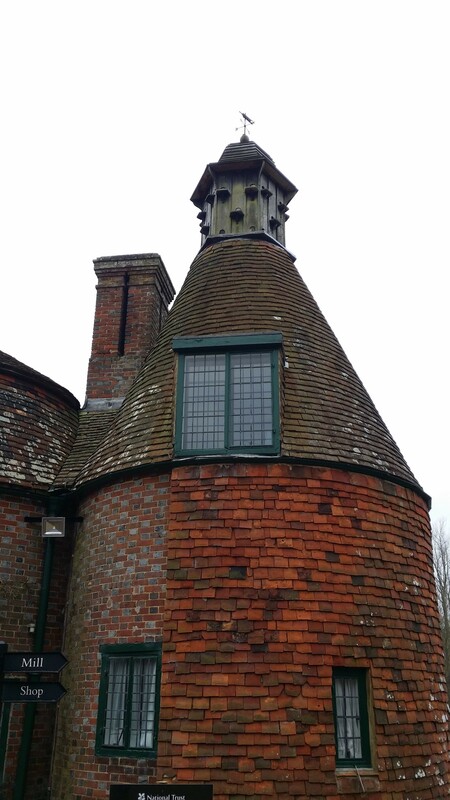 Although it didn’t work when Kipling lived there it has since been restored and can make flour again now. It was a bit too cold to experience the ground properly. I’m hoping to go back when it’s warmed up a bit! Have you ever visited Batemans? 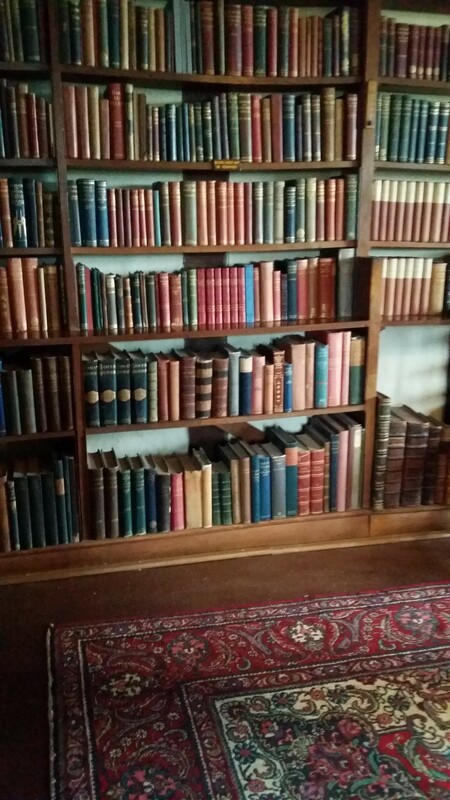 Are there other famous writers homes you’ve gone to see or would like to? Let me know in the comments! Wonderful tour. I bet that would have been a great place to write. Did you notice what books he had close to his desk? Unfortunately I can’t remember. I was trying to take it all in. I really did want to sit myself down and start writing though! Oh how fascinating! I am a huge fan and I would love to visit.